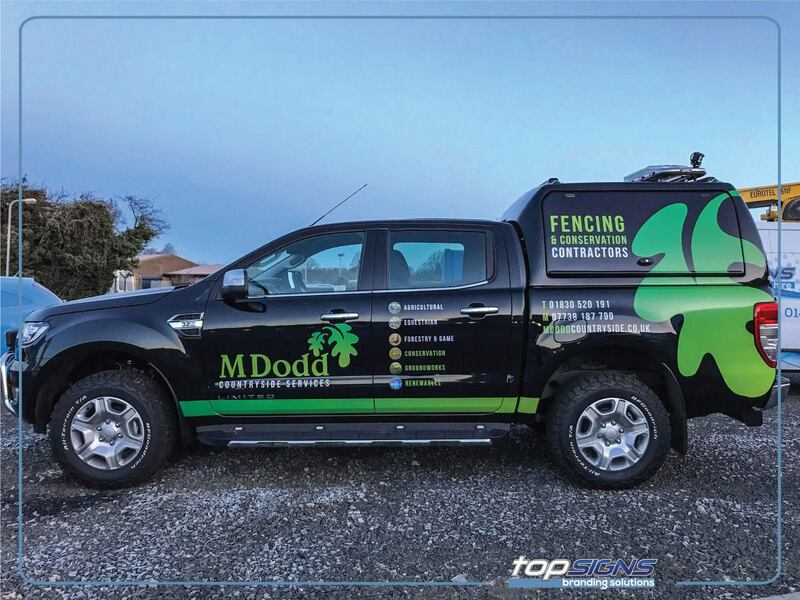 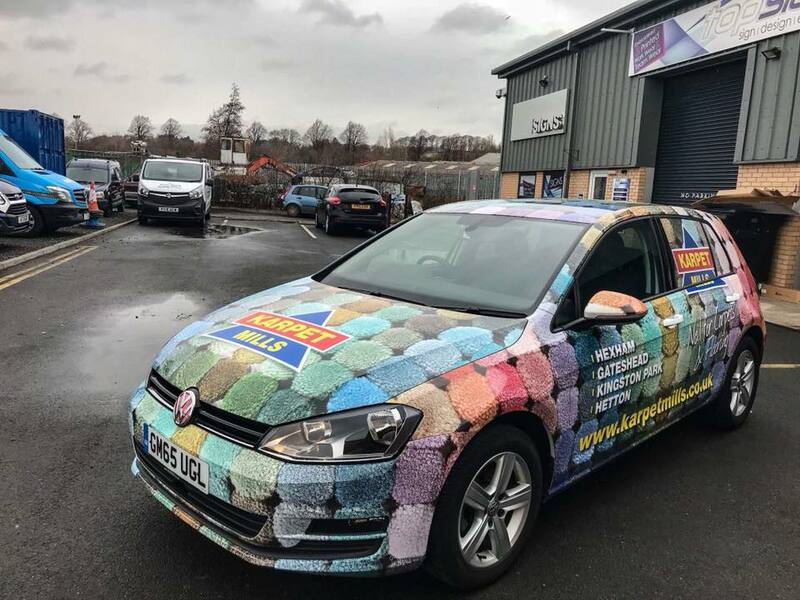 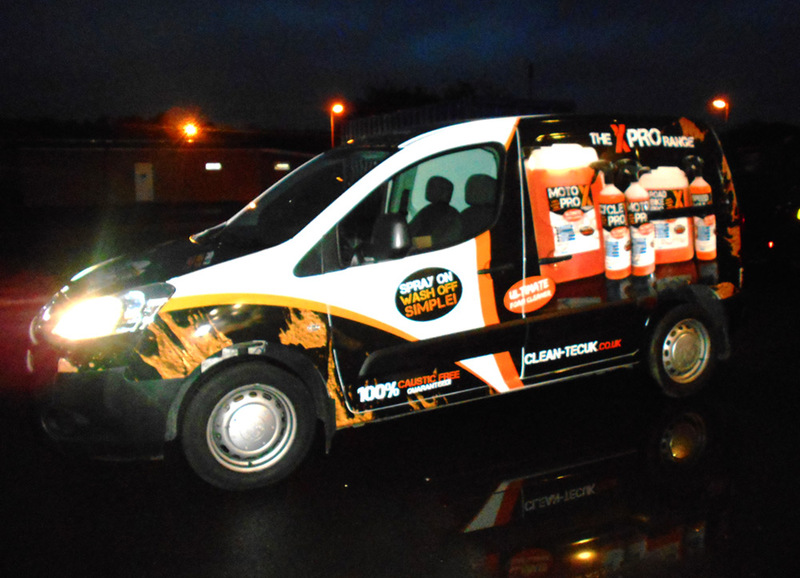 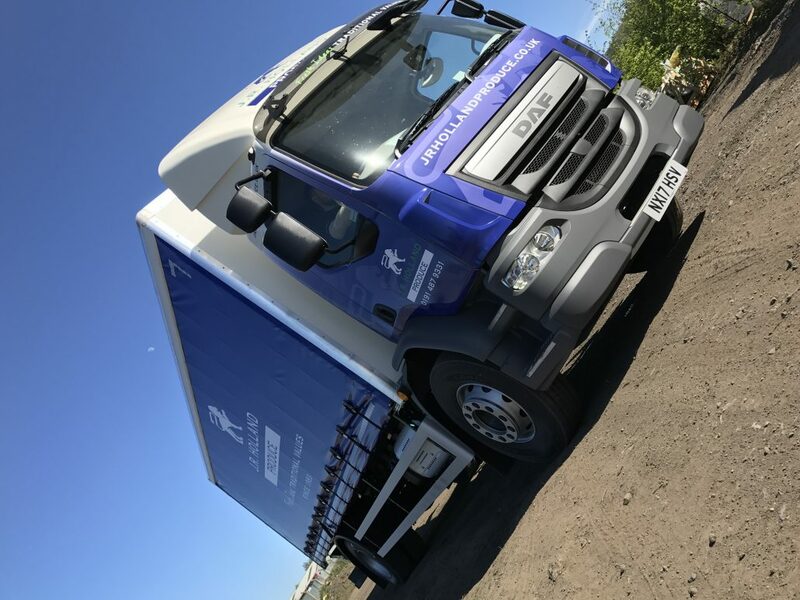 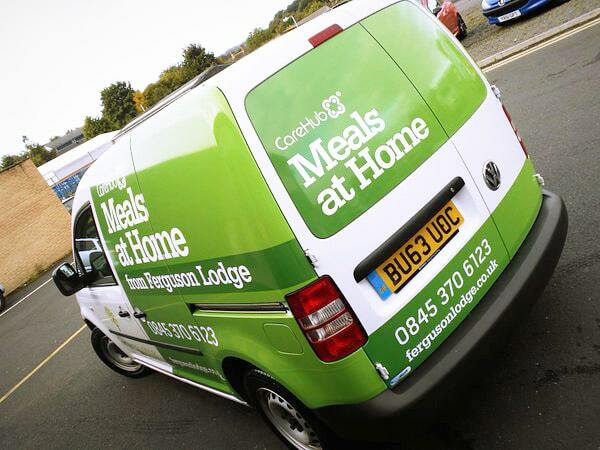 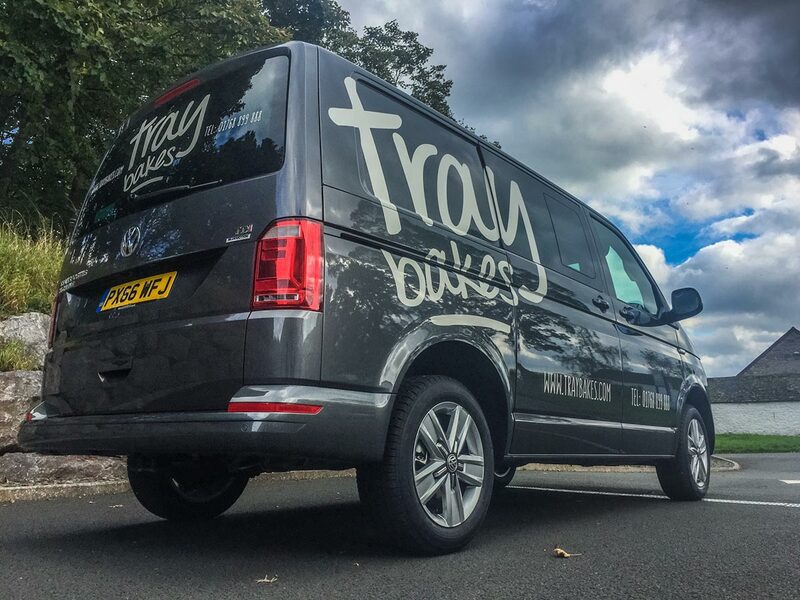 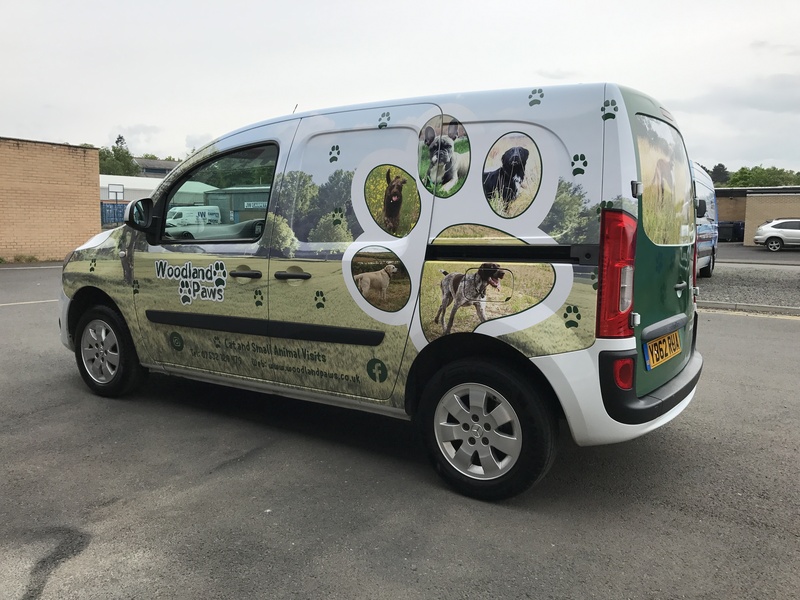 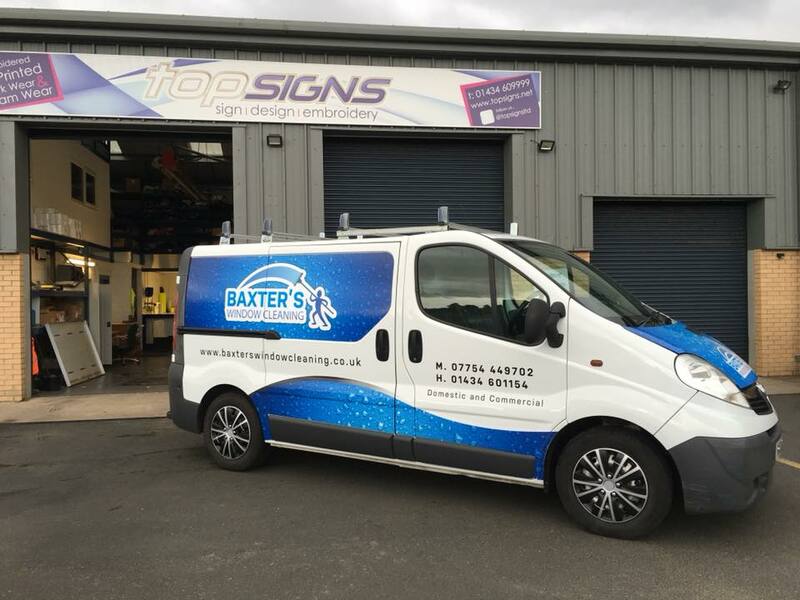 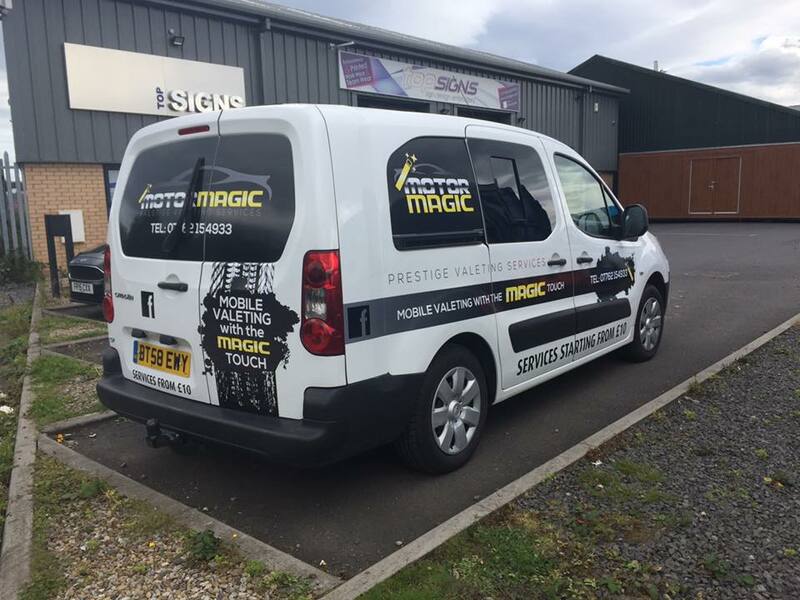 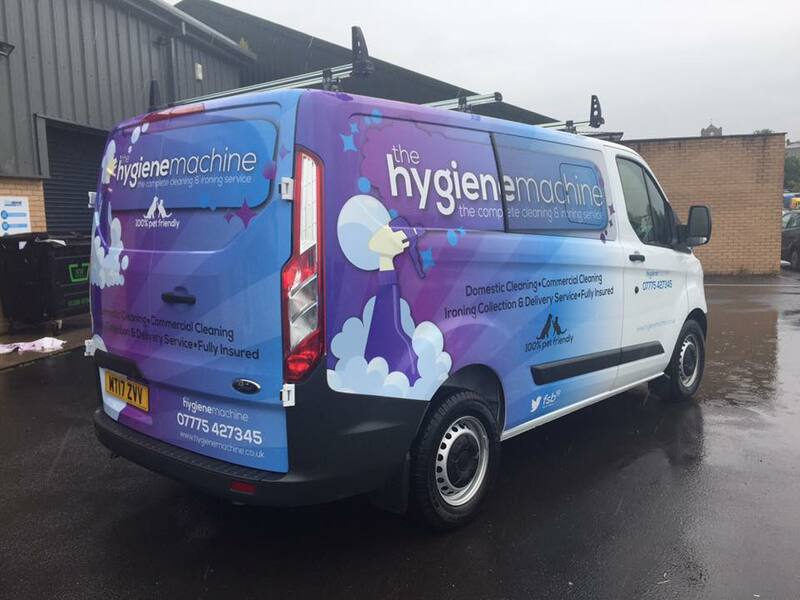 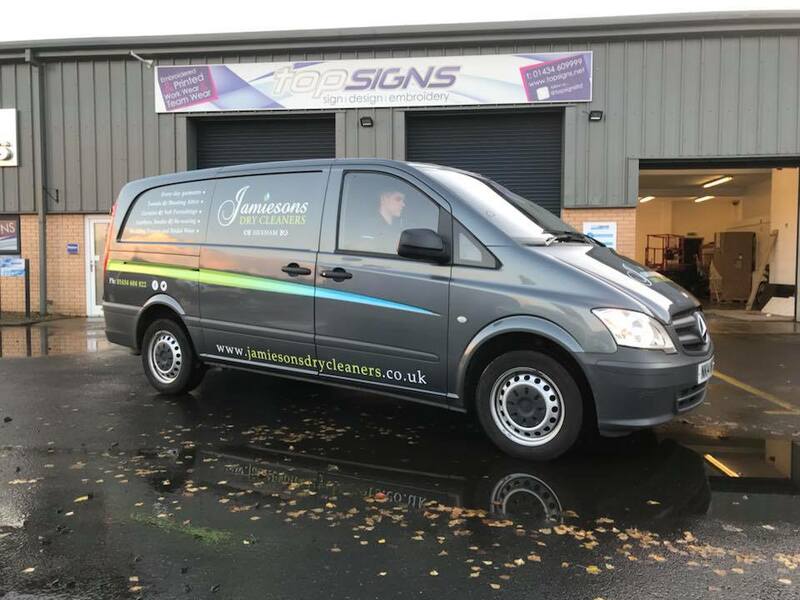 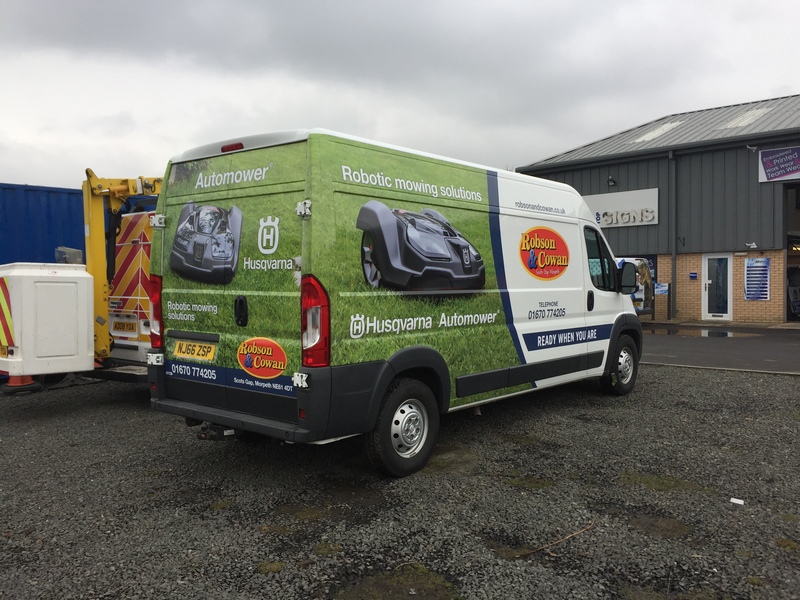 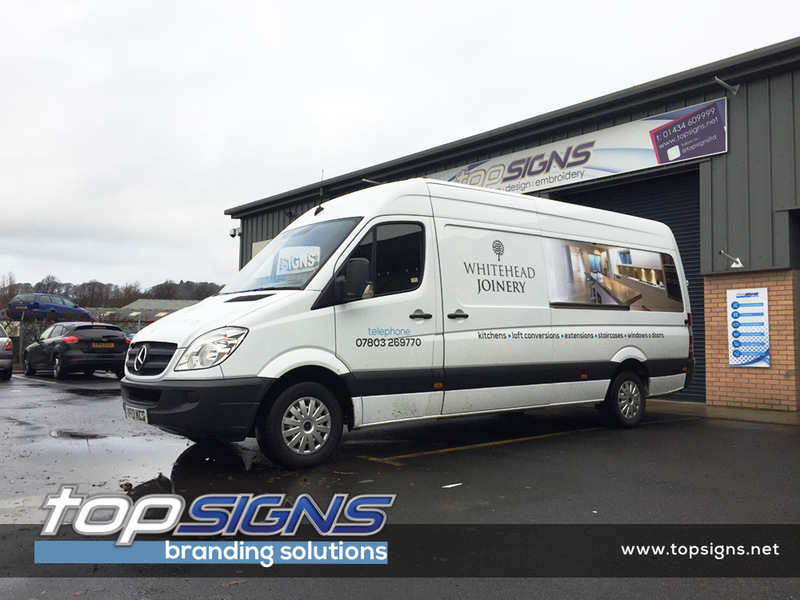 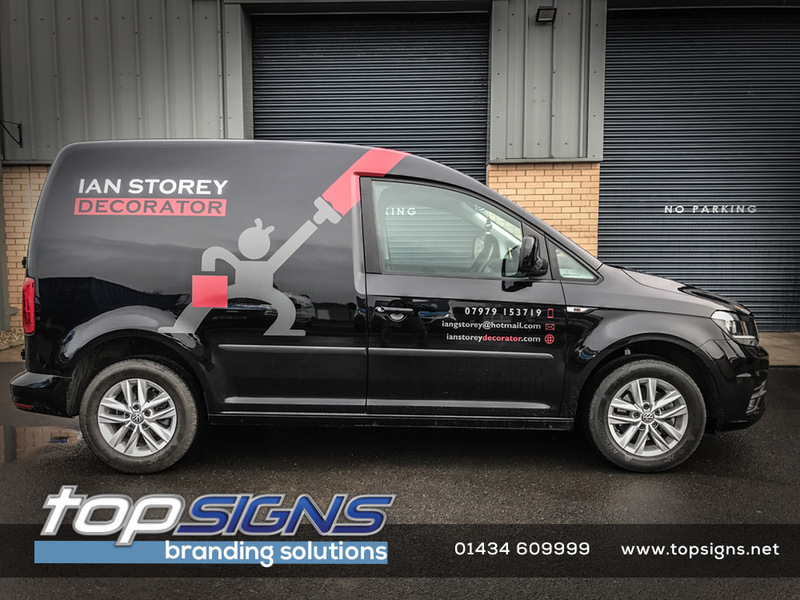 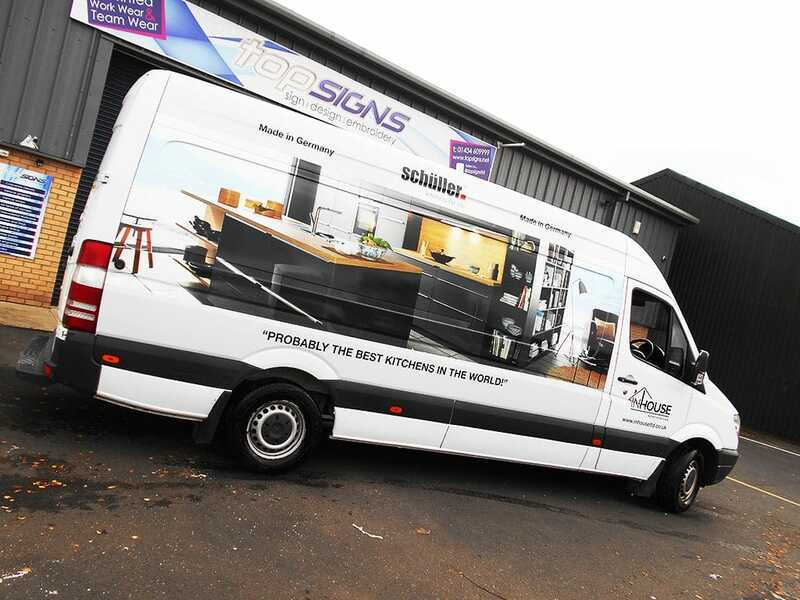 As an integral part of the fastest-growing sector of the UK advertising industry, vehicle advertising offers the most audience-responsive and cost-effective medium through which to promote corporate and brand awareness. 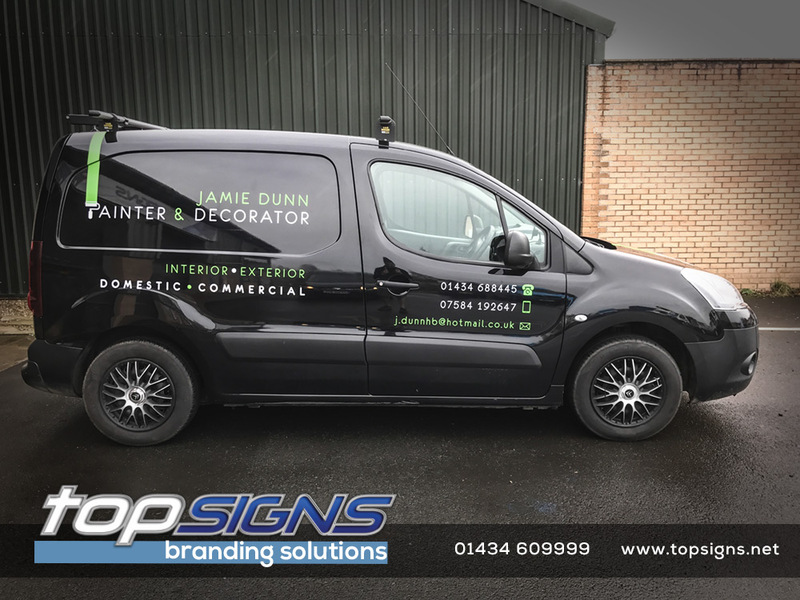 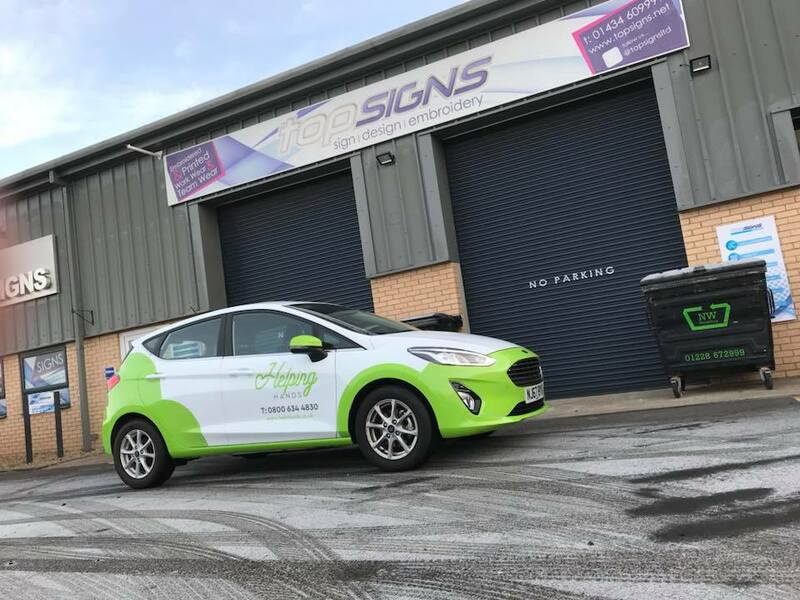 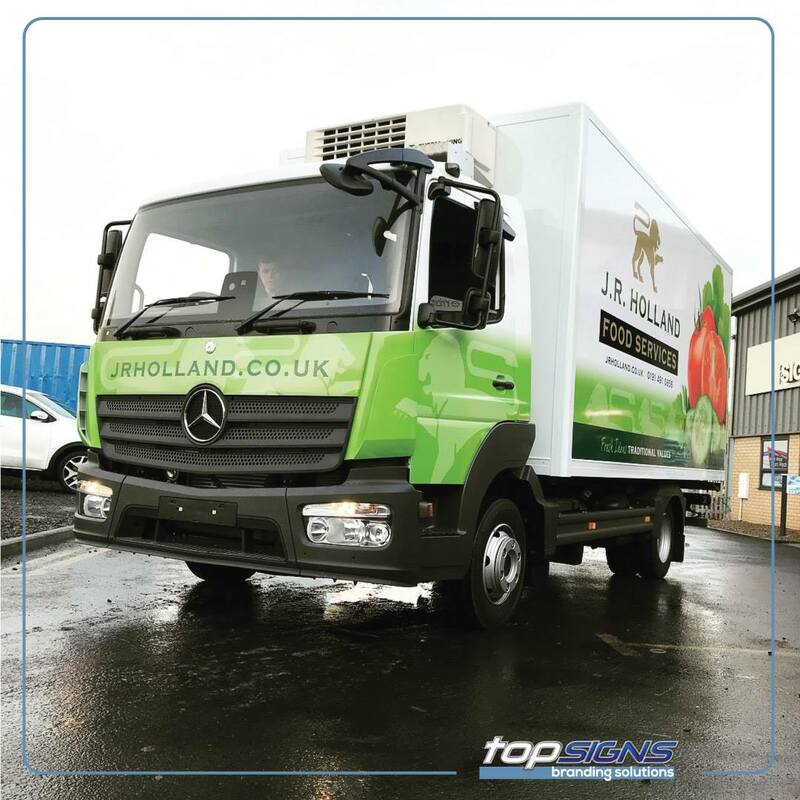 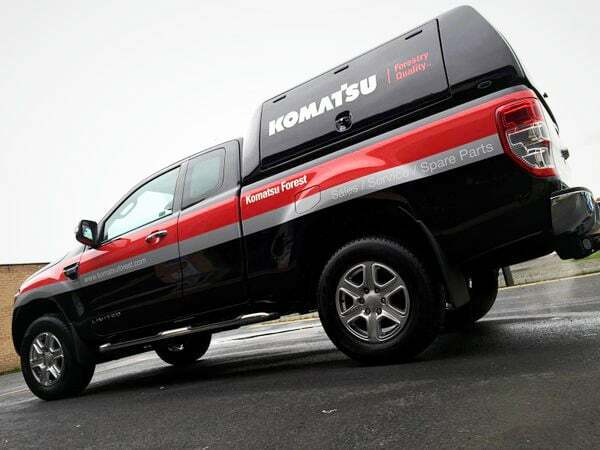 According to an independent survey, a vehicle will be seen on average by around 3,000 people every hour which equates to up to 16 million advertising opportunities each year. 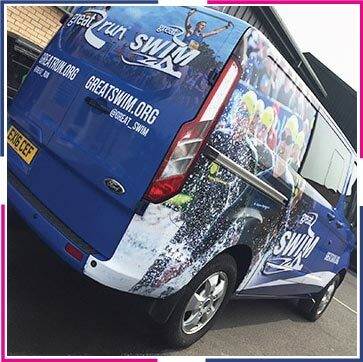 Vehicle advertising also enables creative agencies and event organisers to add a new and vibrant dimension to their client’s marketing mix in a way not possible via other promotional channels. 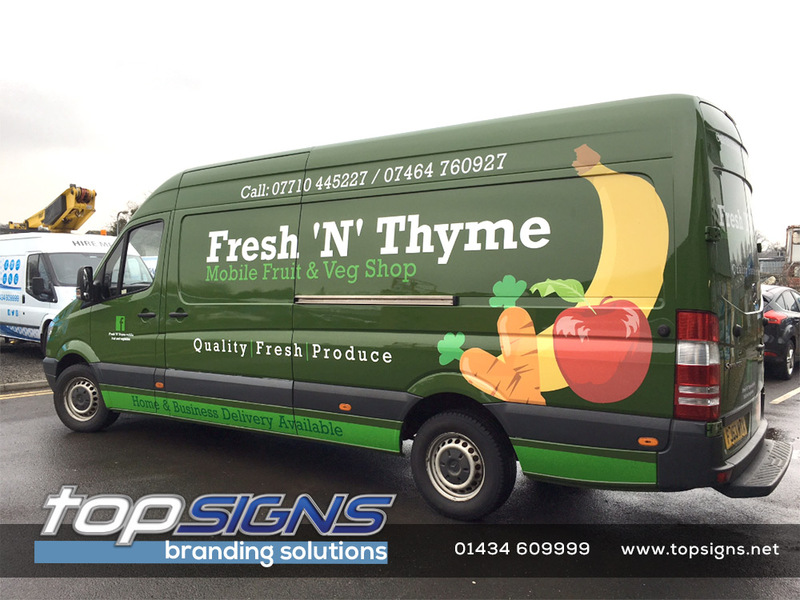 Vehicle advertising does not wait to be seen, since it proactively markets itself wherever people are present and it offers the lowest cost per capita of any other medium. 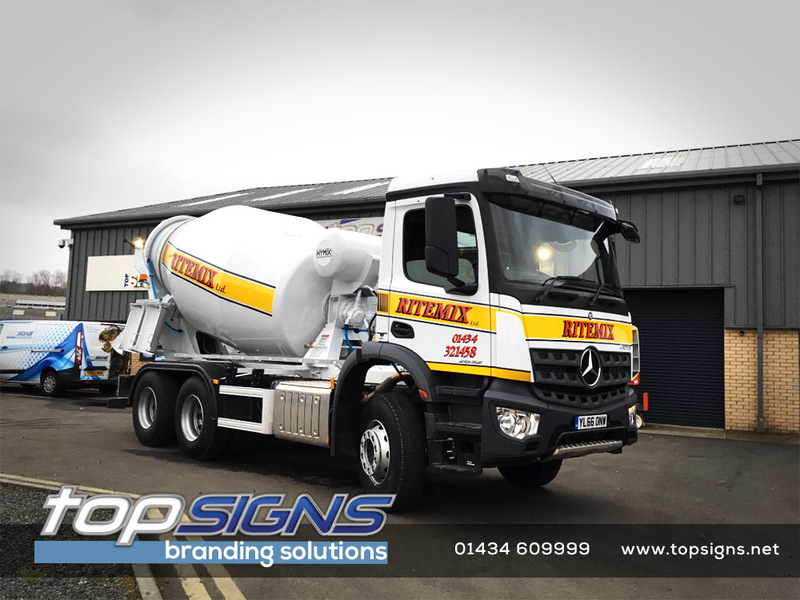 It also remains the one form of advertising that cannot be switched off, tuned out or lost in the plethora of radio, TV and printed media. 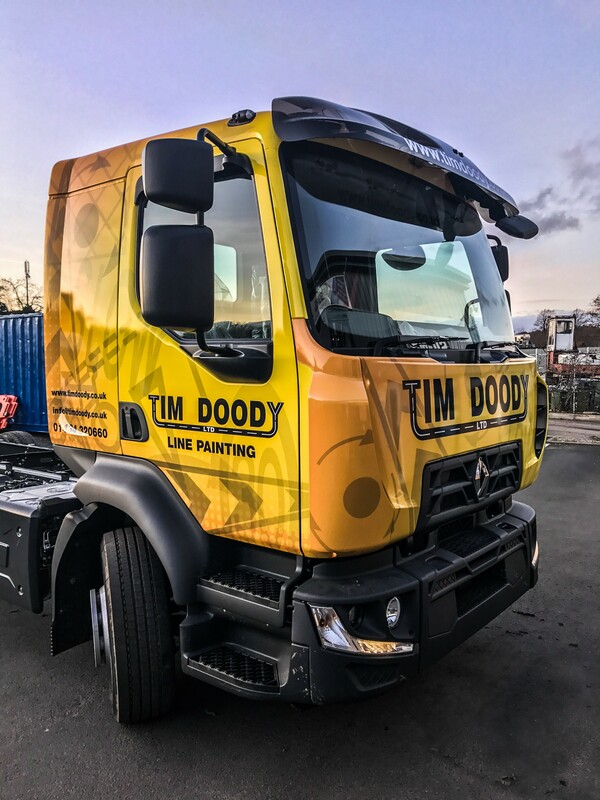 And at a time when every penny spent on marketing must show a visible return on investment, it offers by far the most cost-effective medium currently available. 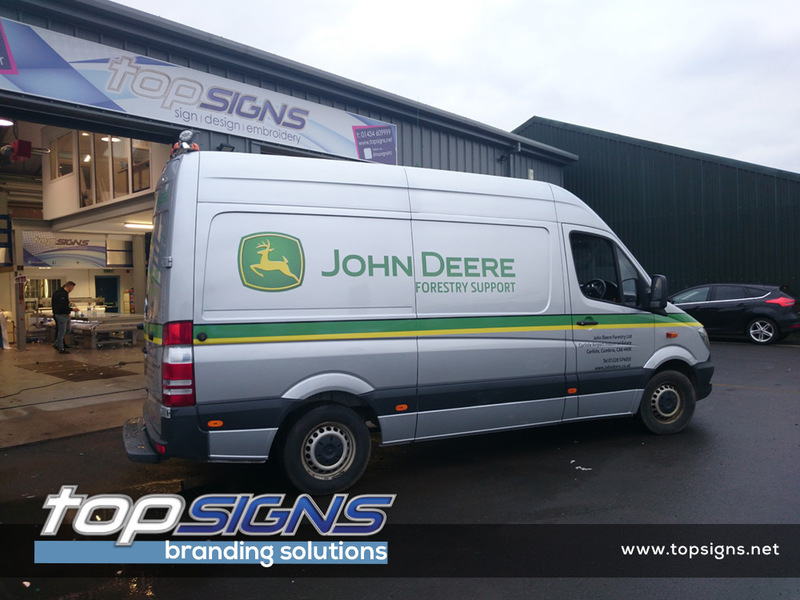 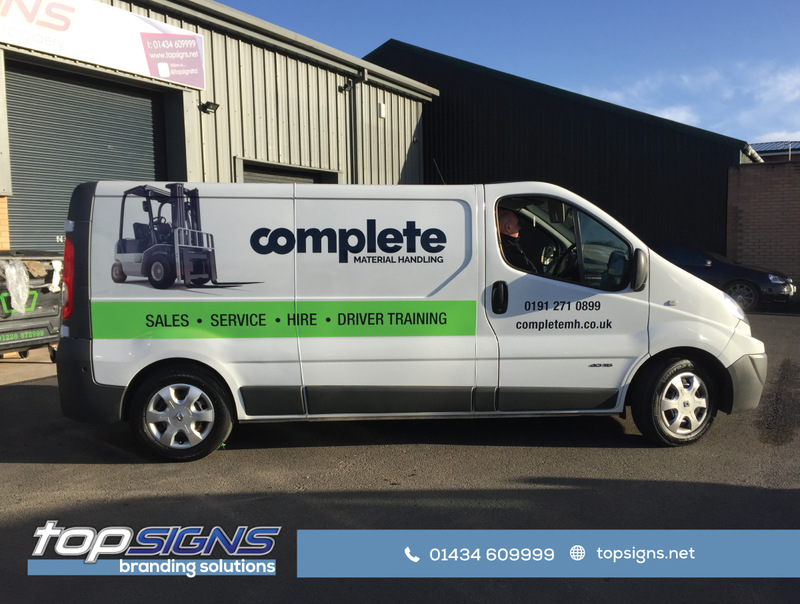 We offer a complete solution for your fleet graphic needs. 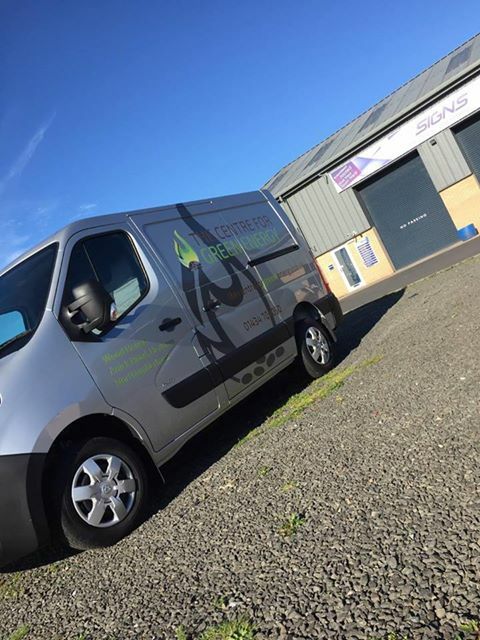 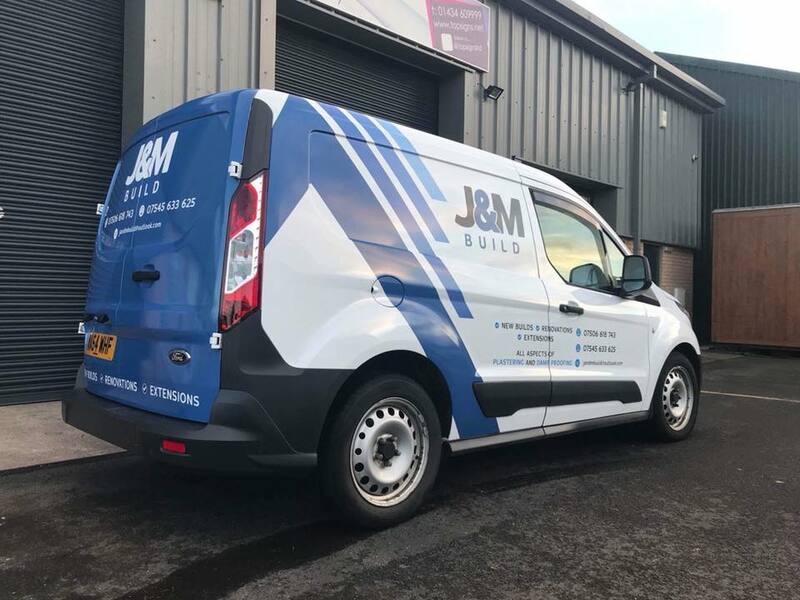 We currently have a number of clients to whom we offer a catalogue for their fitting kit ordering, as well as offering a national fitting service. 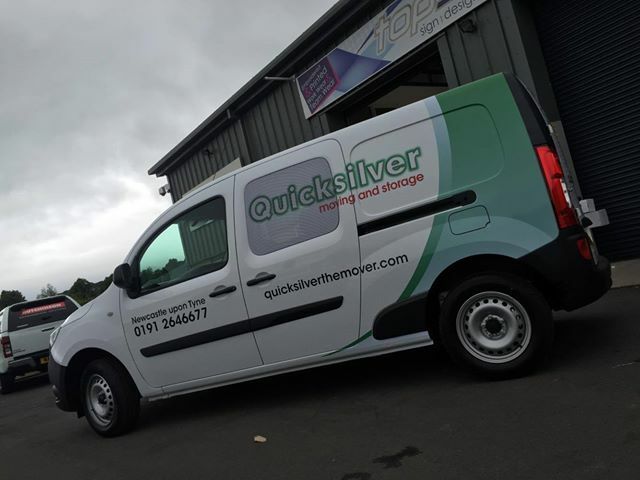 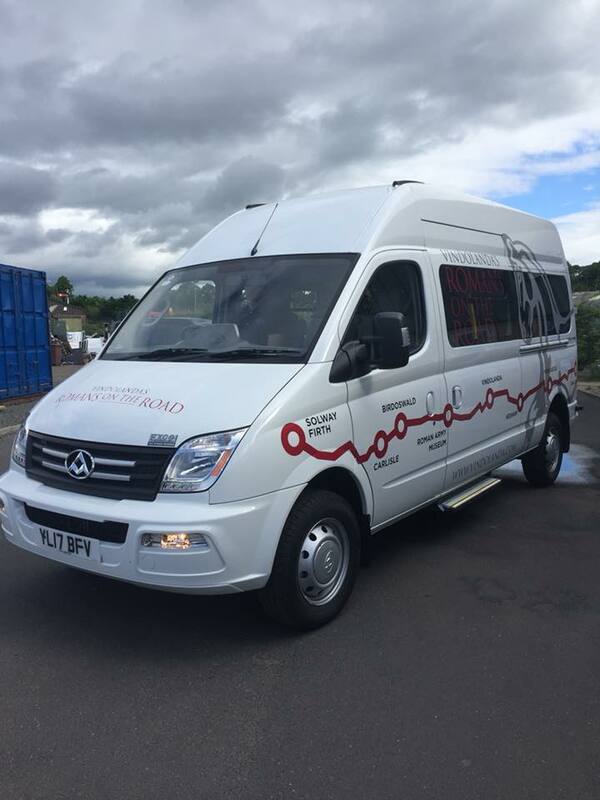 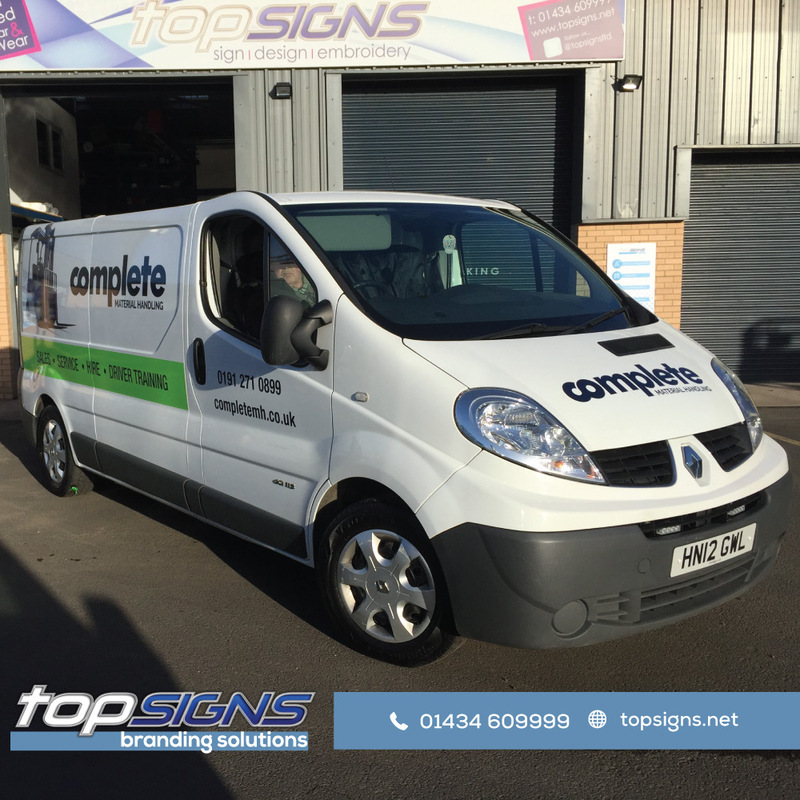 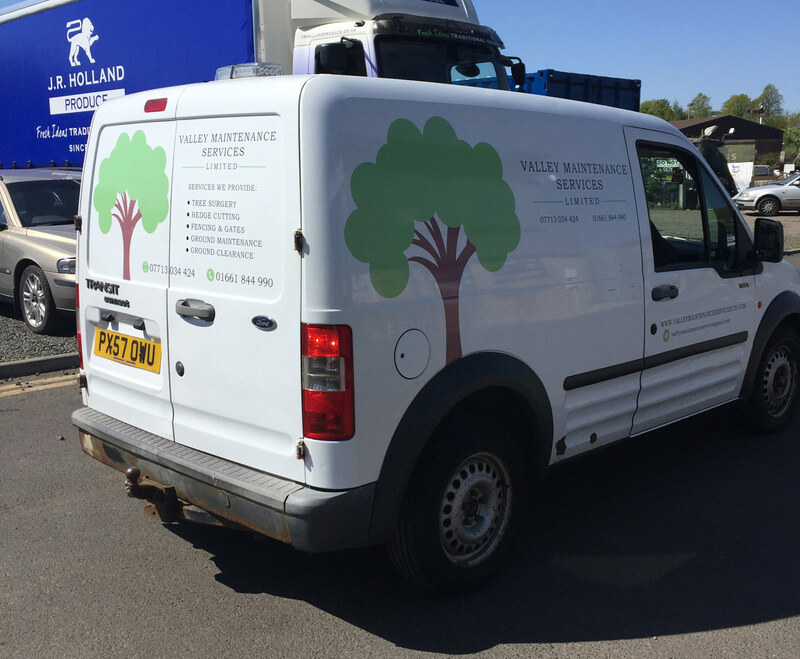 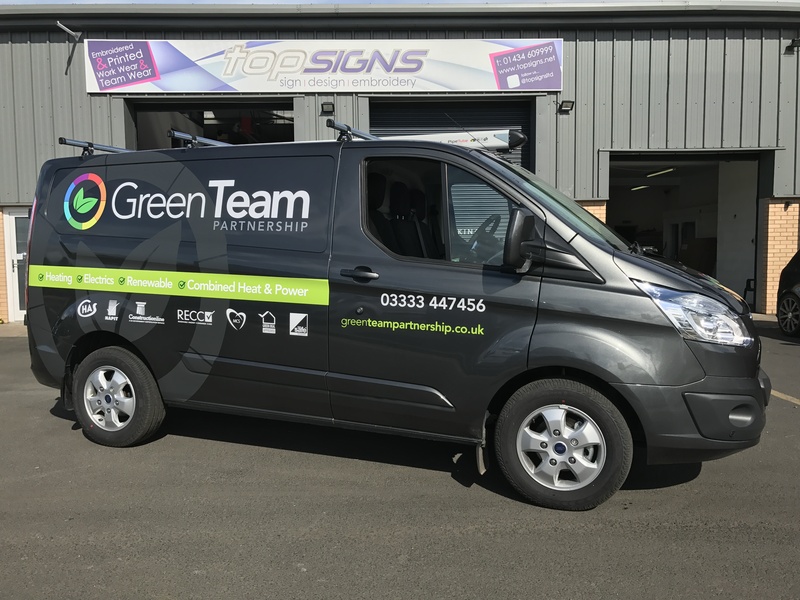 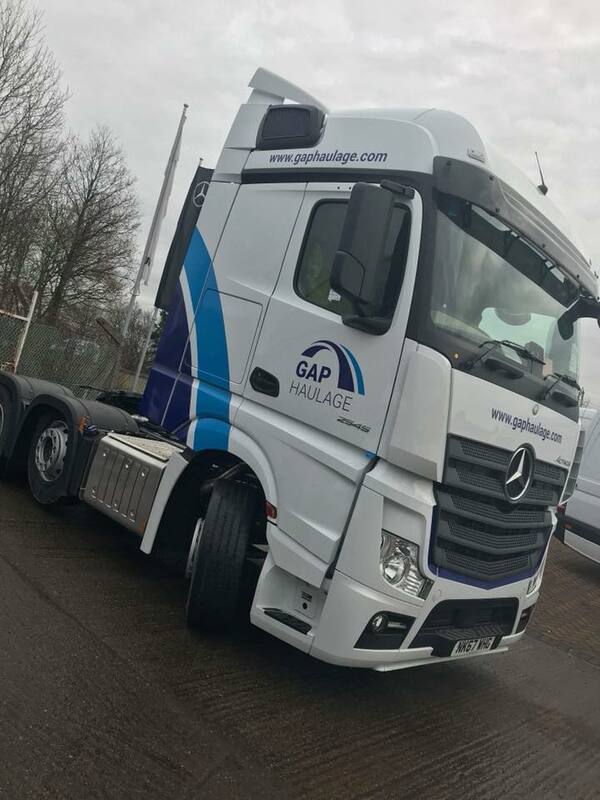 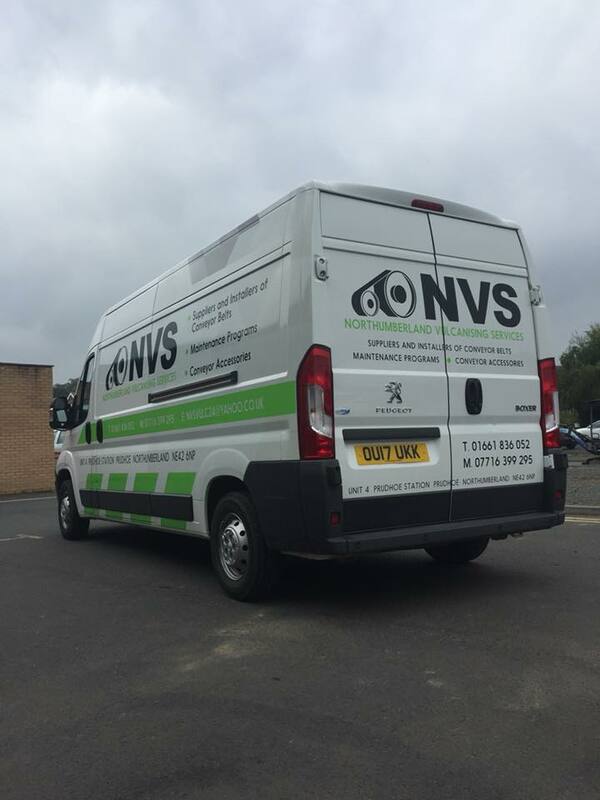 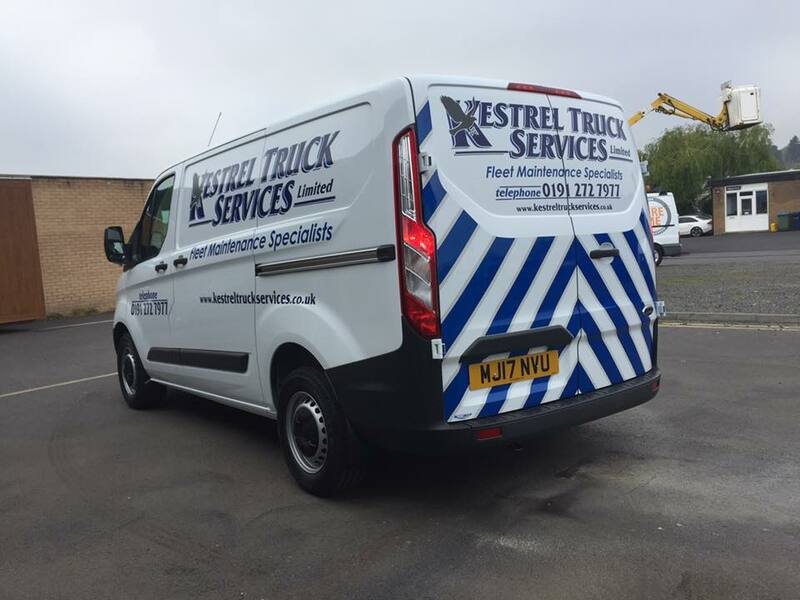 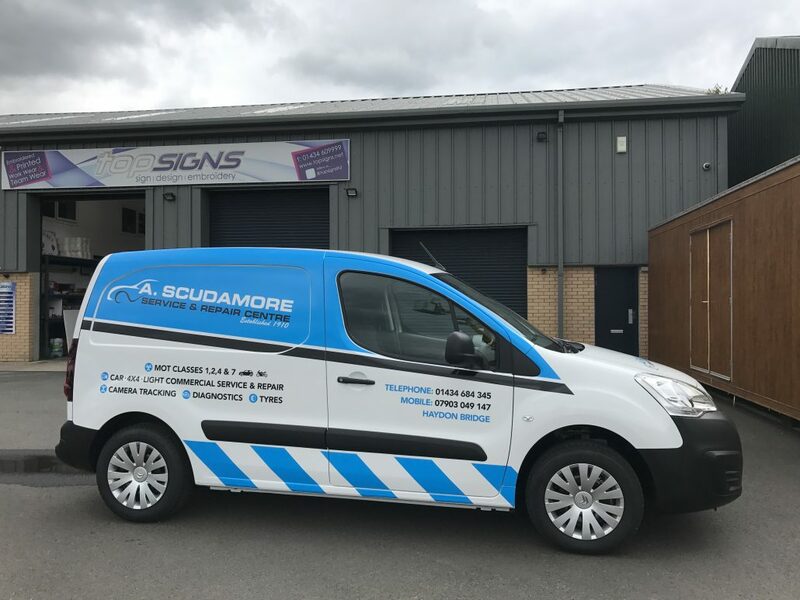 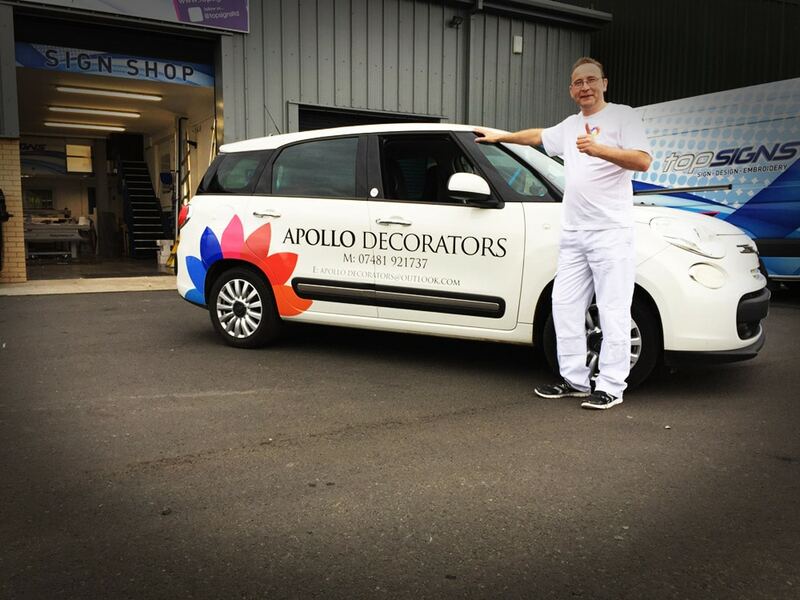 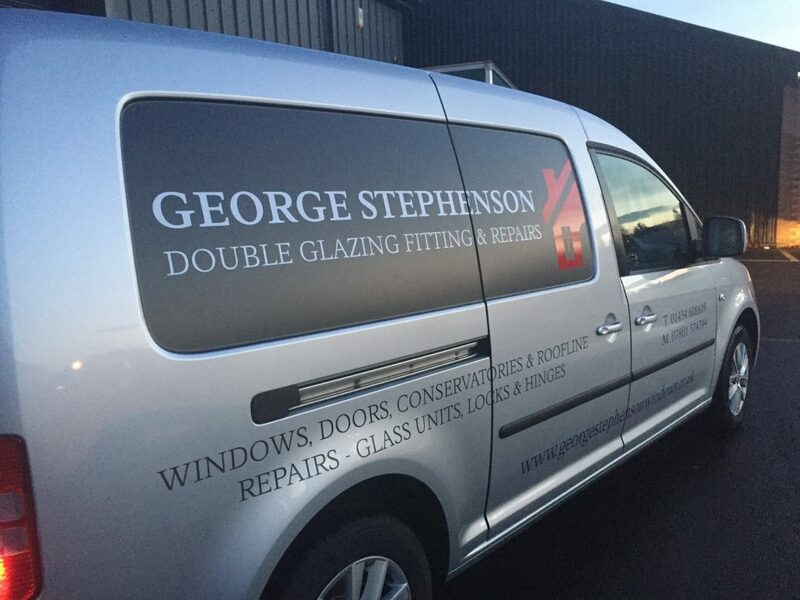 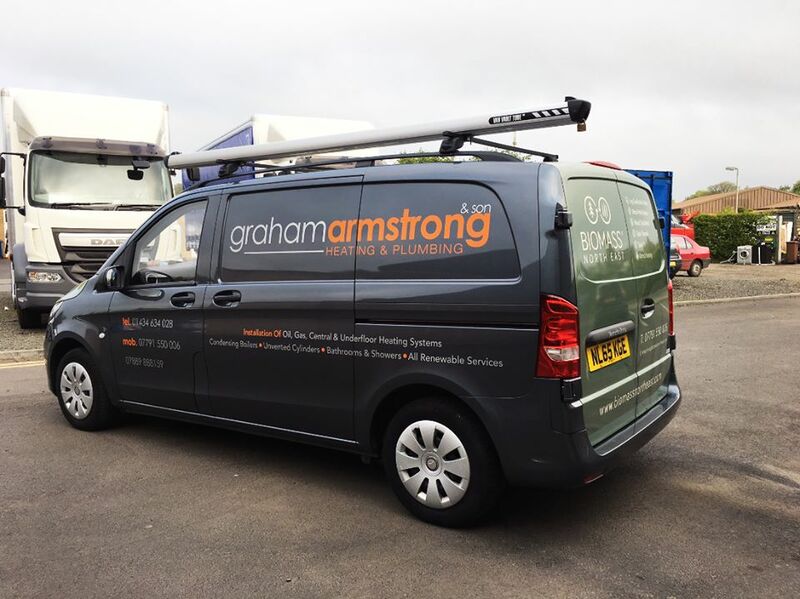 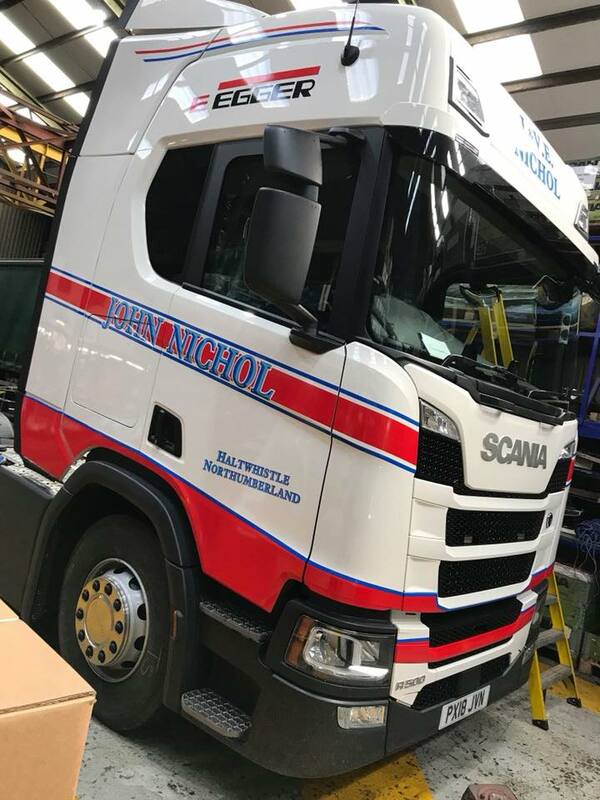 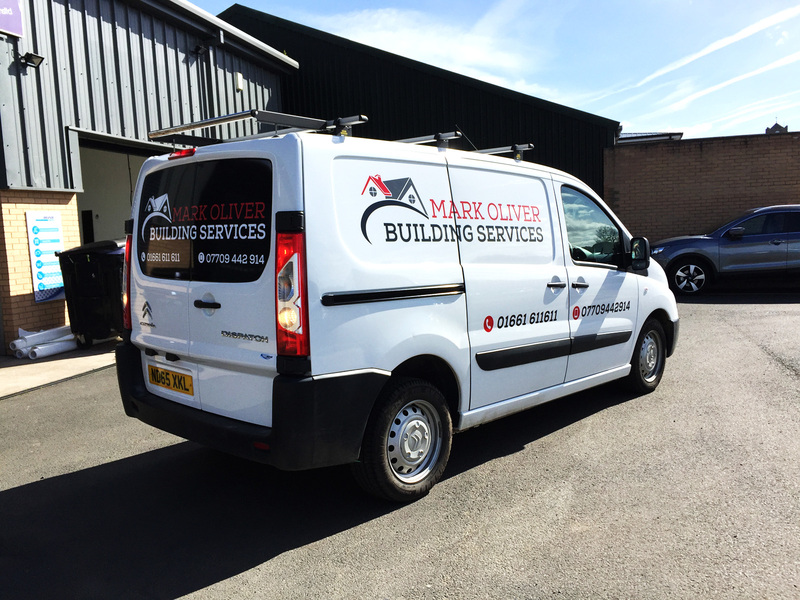 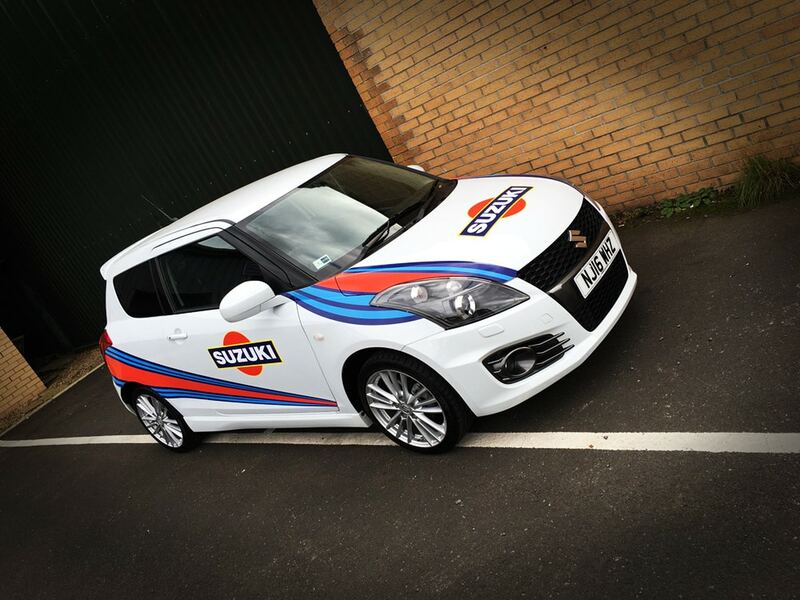 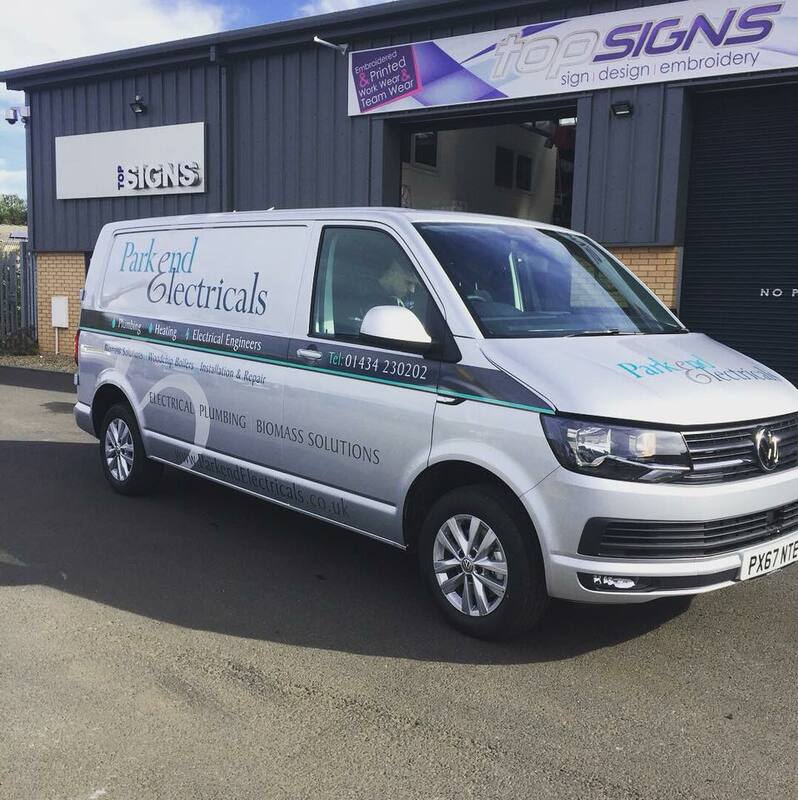 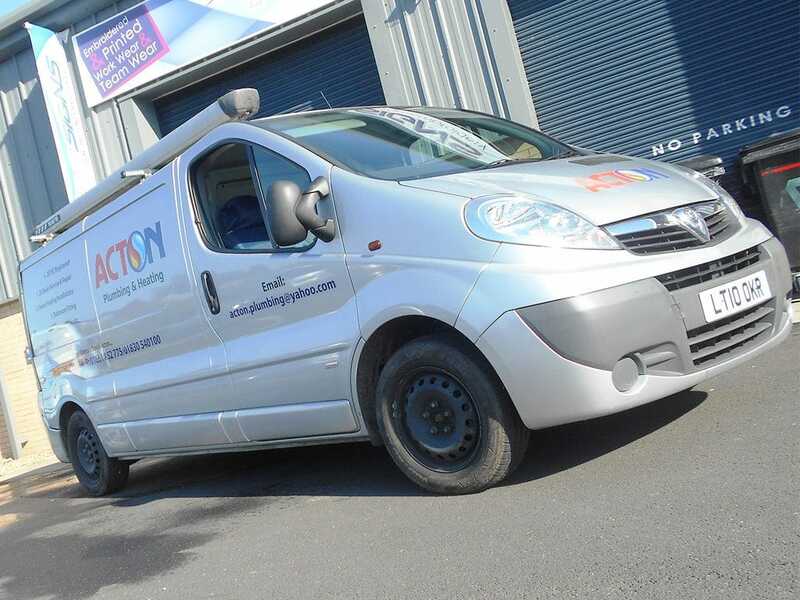 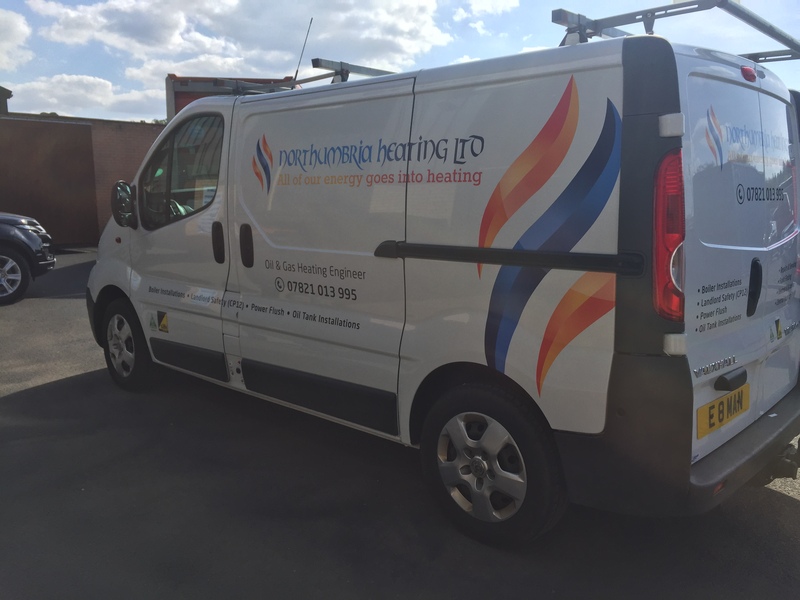 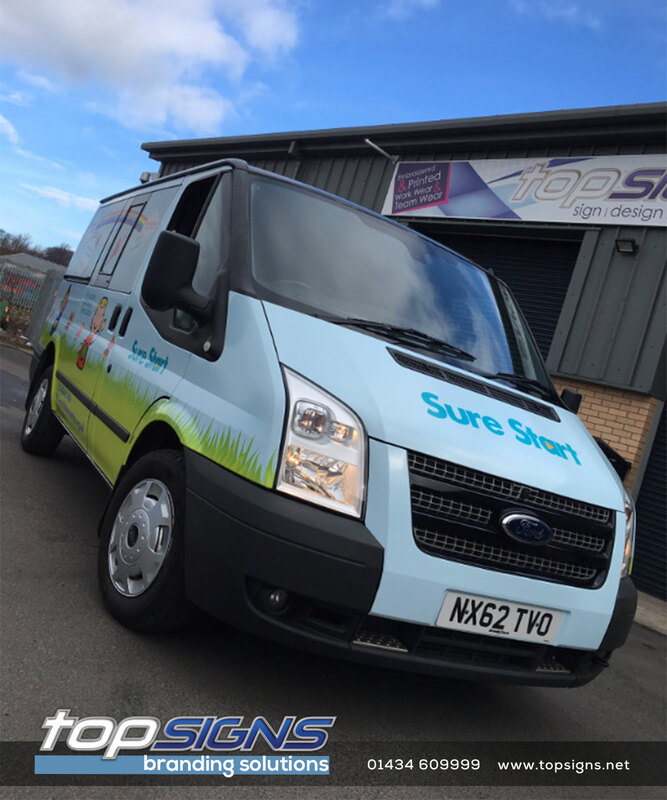 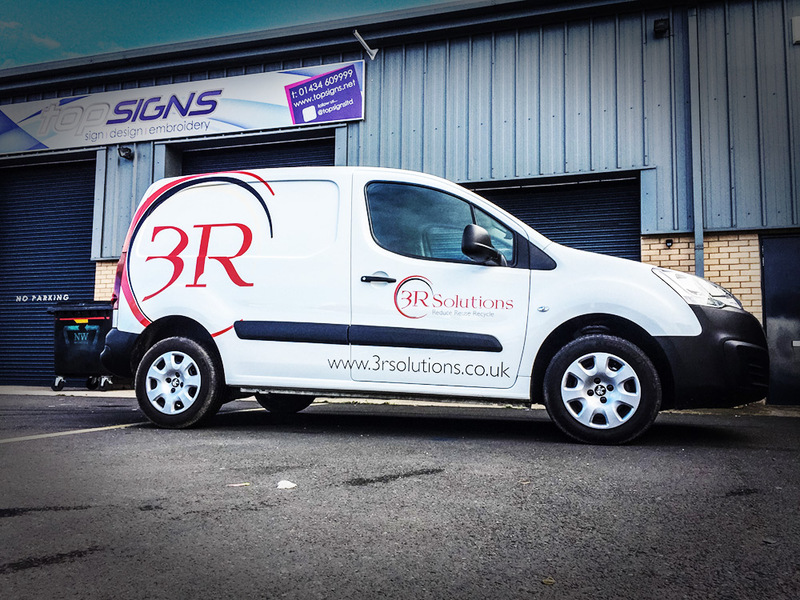 With our help, we can simplify the process of both supplying and fitting new decals, and providing replacements for older vehicles. 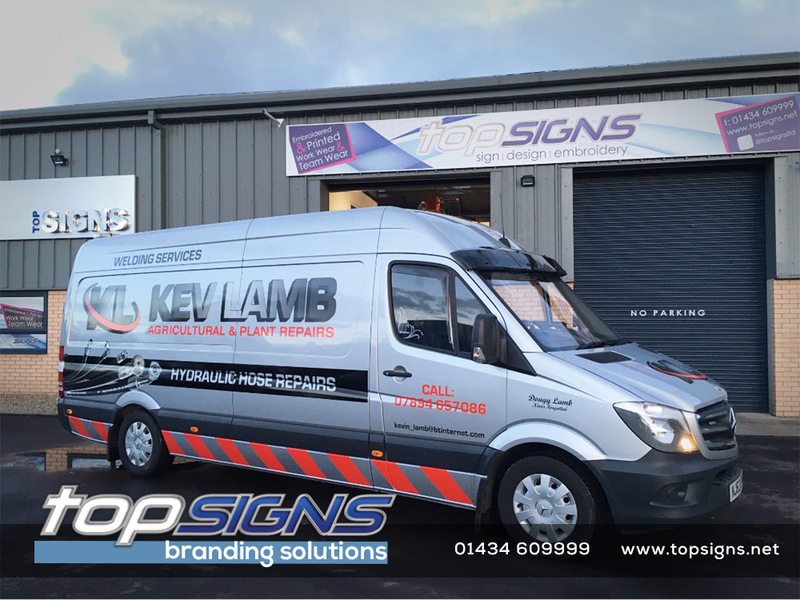 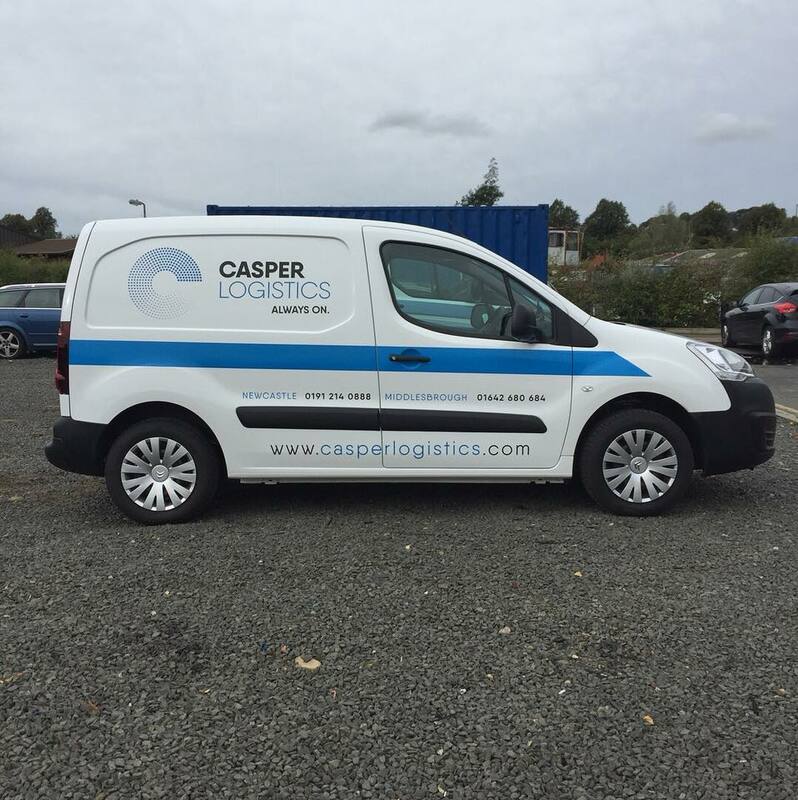 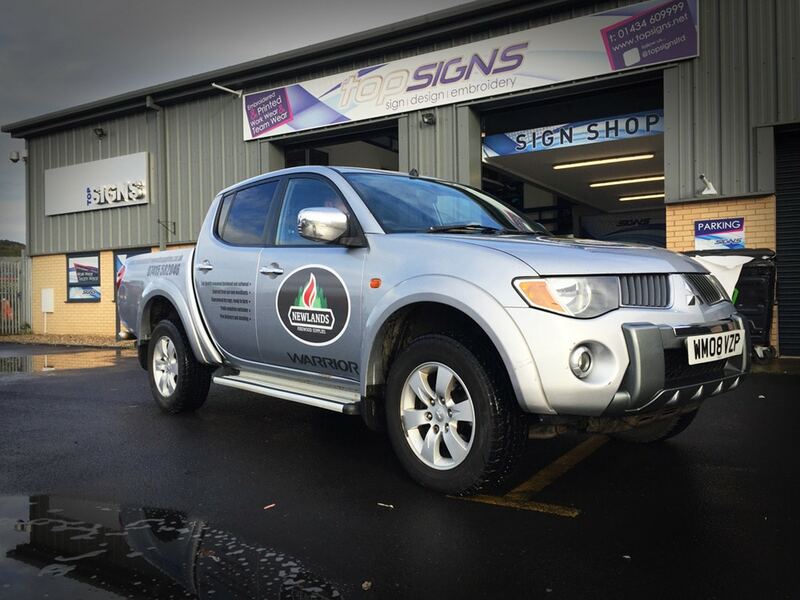 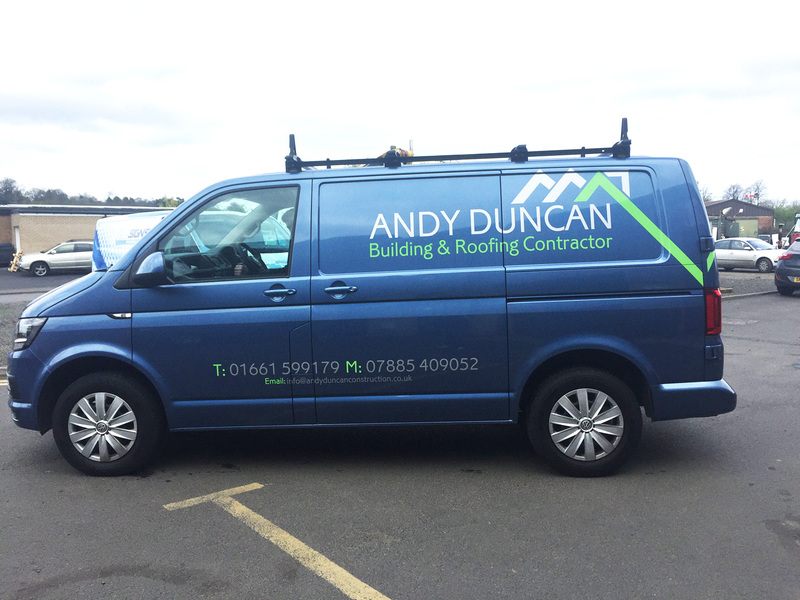 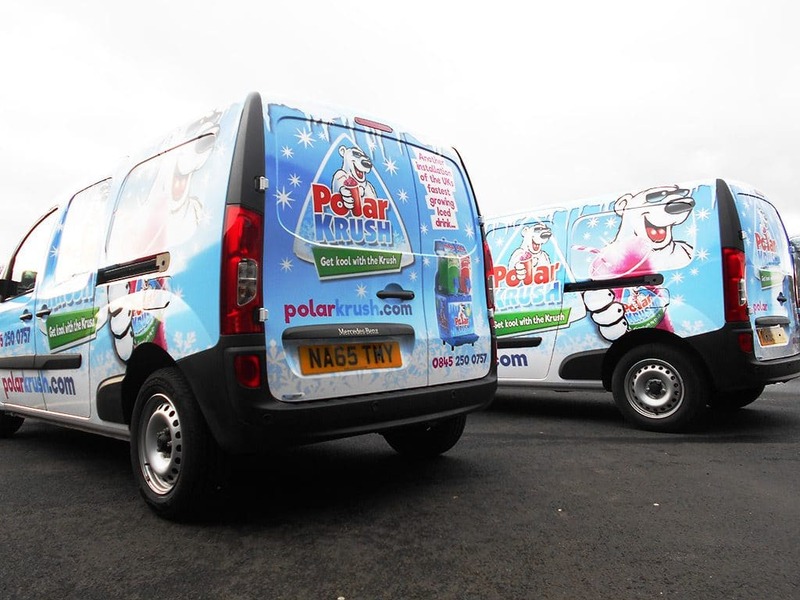 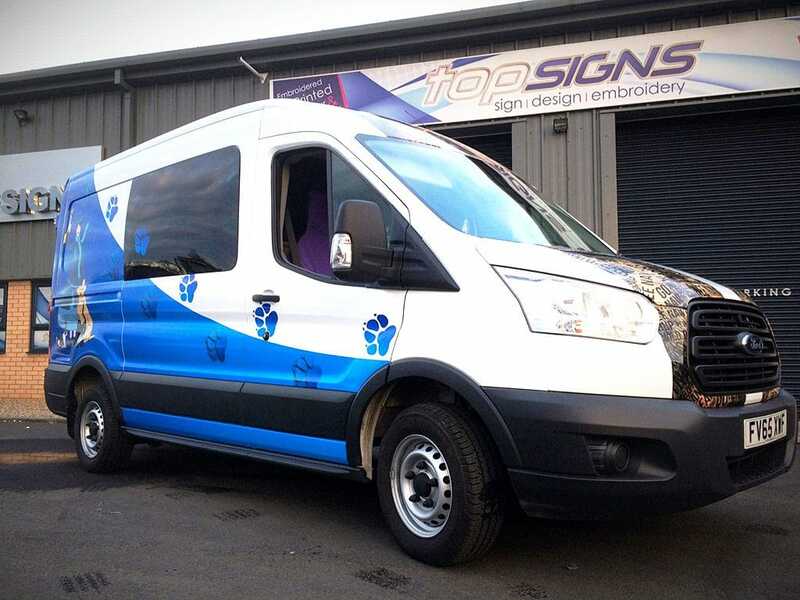 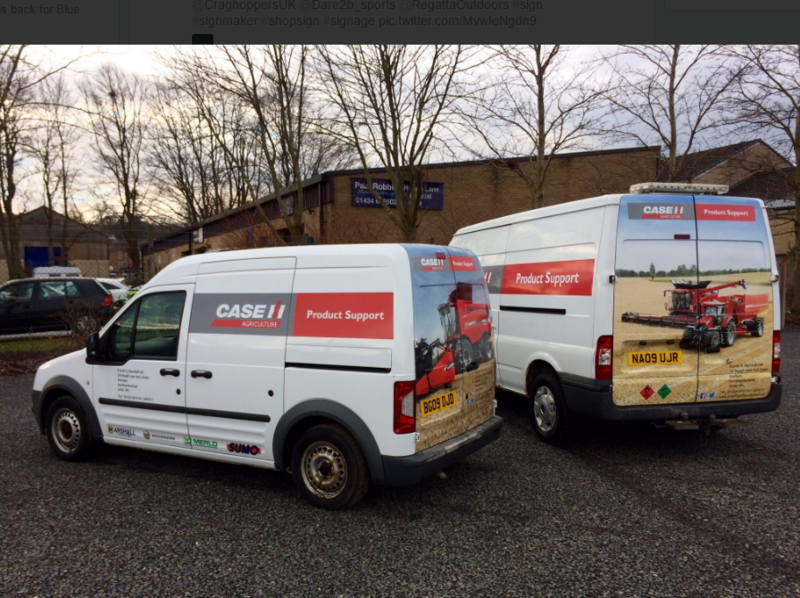 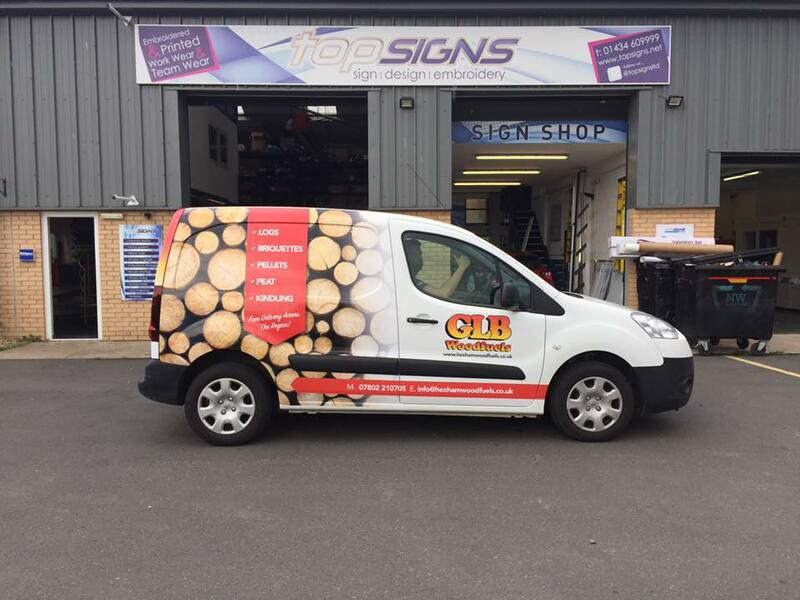 Some examples of Vehicle Livery, Wraps and Decals.